KIIPIX ATTENDED FASHION SCOUT DURING LONDON FASHION WEEK! Last week KiiPix announced that they would be attending Fashion Scout on Friday 14th September, the first official day of the SS19 London Fashion Week. 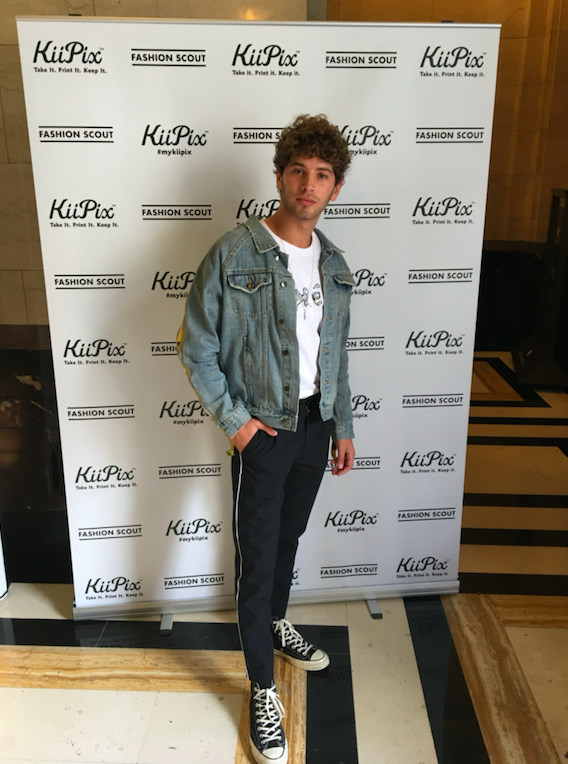 Visitors to the array of Fashion Scout runway shows at the Freemason’s Hall on Great Queen’s Street, had the opportunitiy to have their photograph taken as they arrive and received an instant retro-style print from KiiPix to keep. 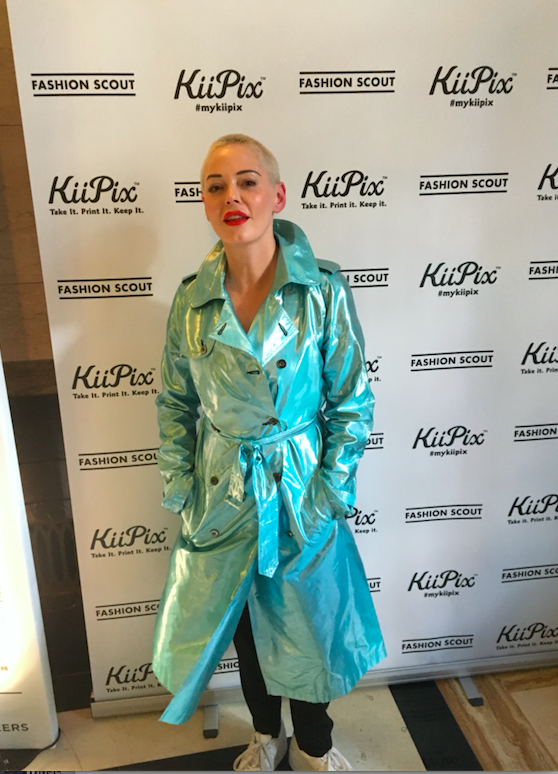 Celebrity attendees this year included Love Island contestant Eyal Booker, actress and activist Rose McGowan and Brooklyn Beckham. The SS19 Fashion Scout London is the UK’s largest international platform for both emerging and established design talent, showcasing the best creative talent and entrepreneurial brands at London Fashion Week. 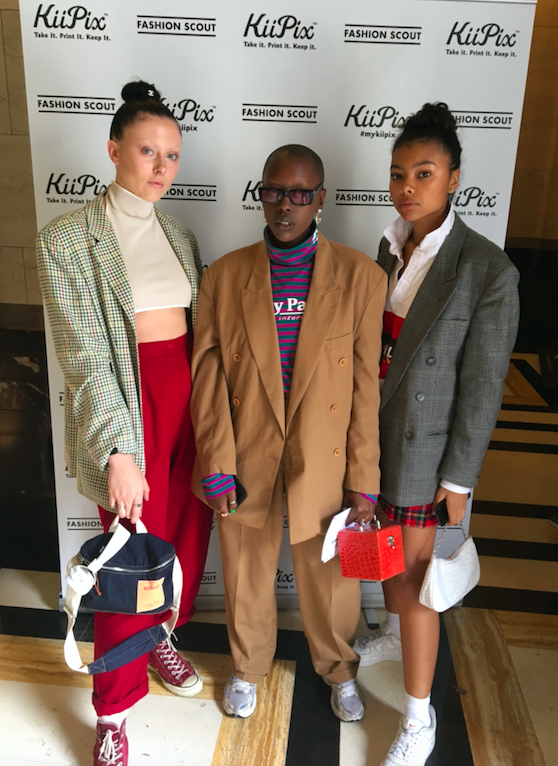 As well as experiential activity at the event, Kiipix also gifted the front-row fashion elite at the Pam Hogg AW18 catwalk show. Renowned designer, Pam Hogg’s clothes are constantly requested by artists and celebrities including Kate Moss, Lady Gaga, Rihanna, Taylor Swift, Kylie and Beyoncé. Fashion Scout took place on the 14th -17th September 2018 at Freemasons’ Hall, 60 Great Queen Street, London, WC2B 5AZ. 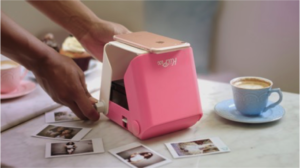 For more information on KiiPix please visit https://uk.tomy.com/toys/kiipix, like KiiPix on Facebook, https://www.facebook.com/kiipixofficial/ or follow on Instagram, @kiipixofficial.